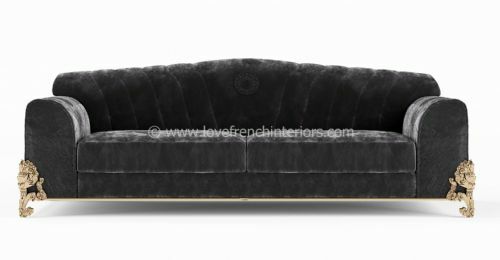 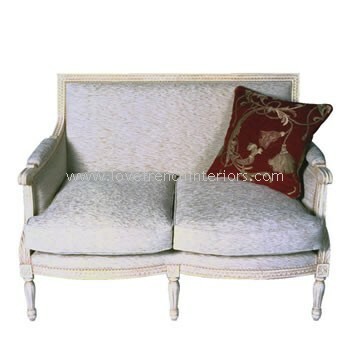 Almost all of our settees and sofas have matching armchairs to allow the creation of a matching suite. 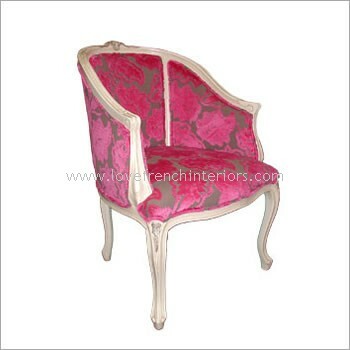 Most pieces can also be customised allowing you to choose your own finish and fabric. 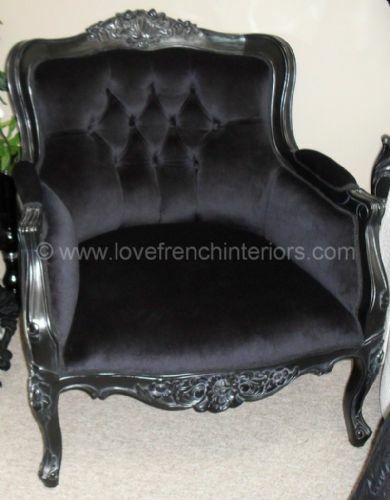 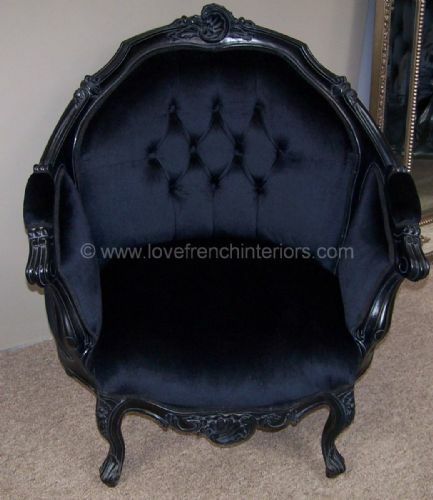 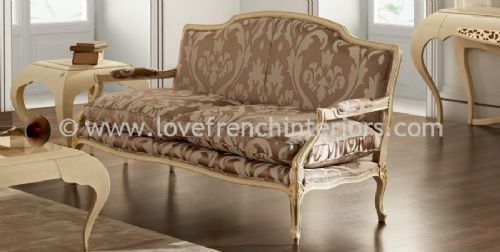 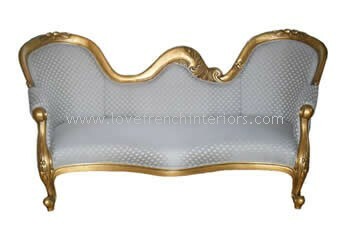 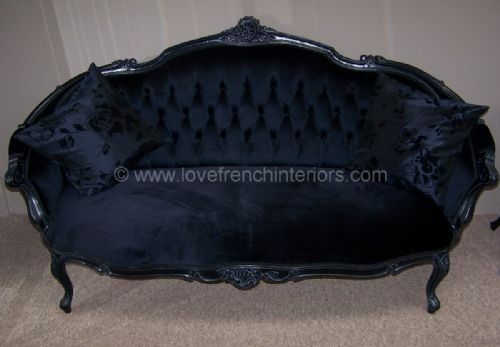 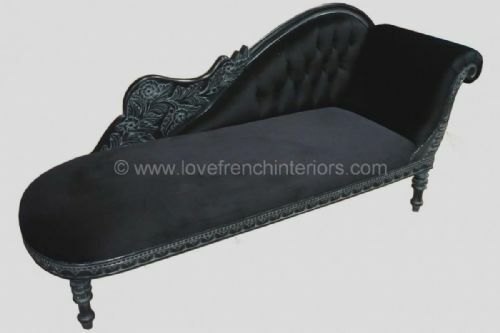 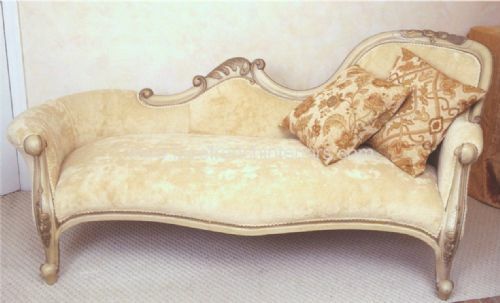 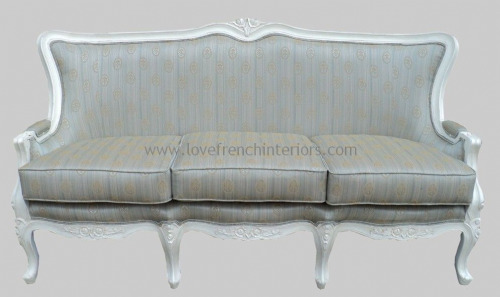 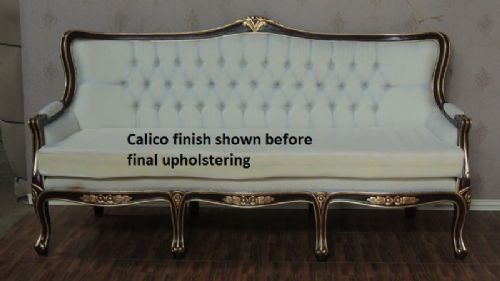 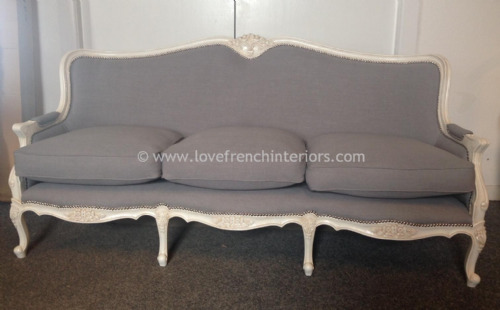 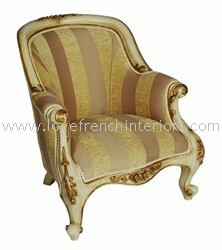 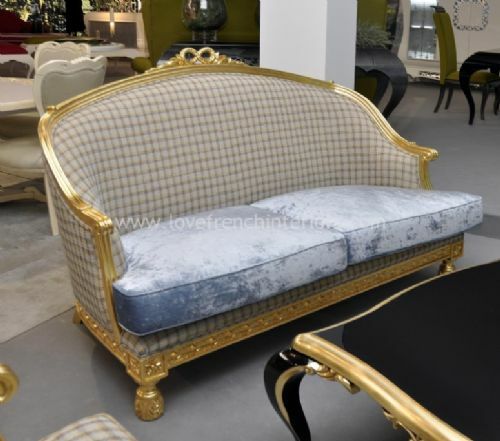 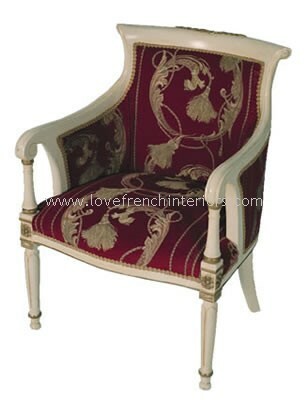 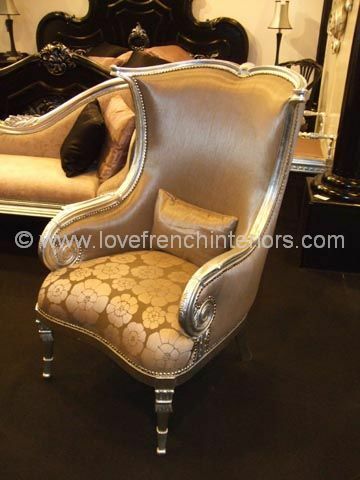 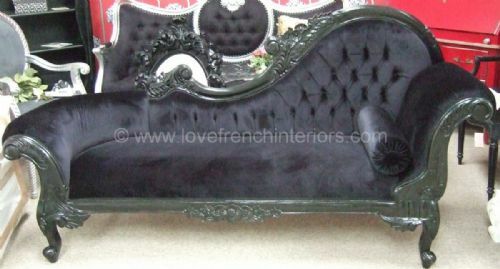 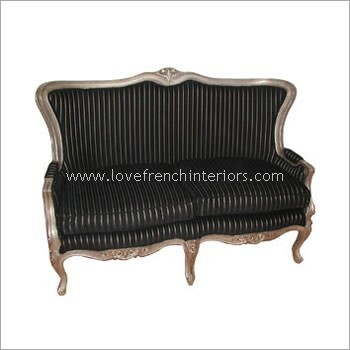 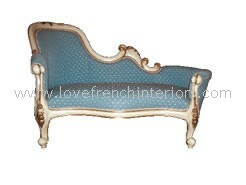 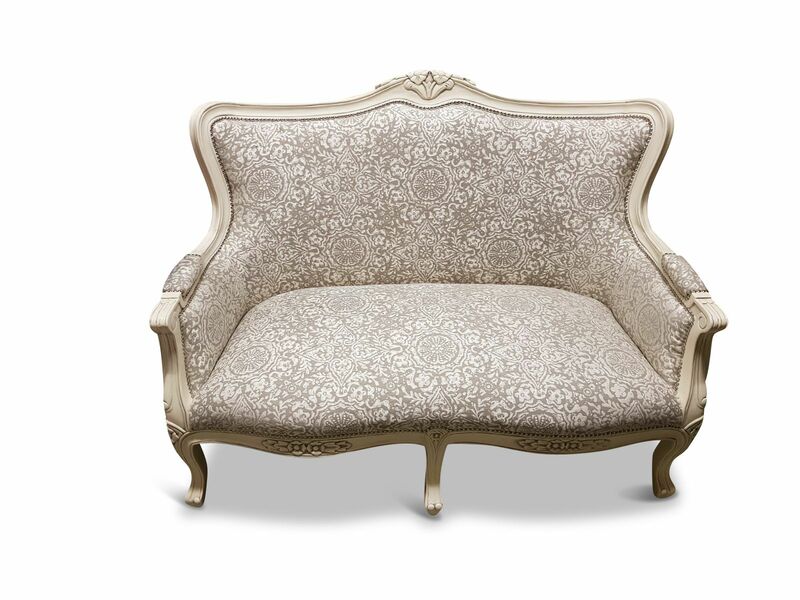 We also have some beautiful chaise longues of different styles and sizes. 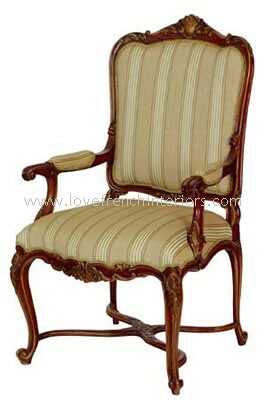 Should you have any difficulty in finding an item then just call or email us. 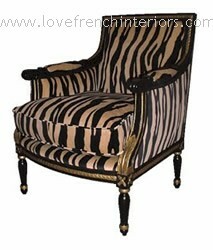 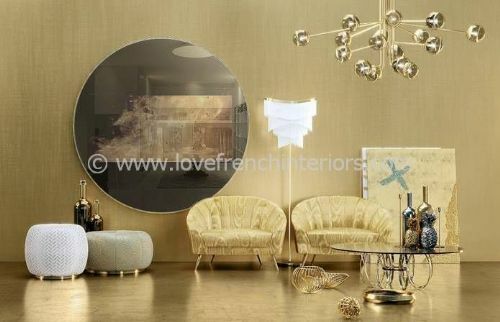 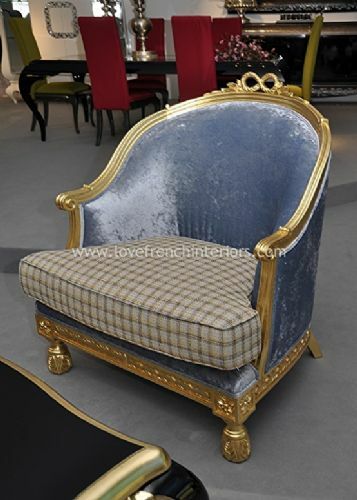 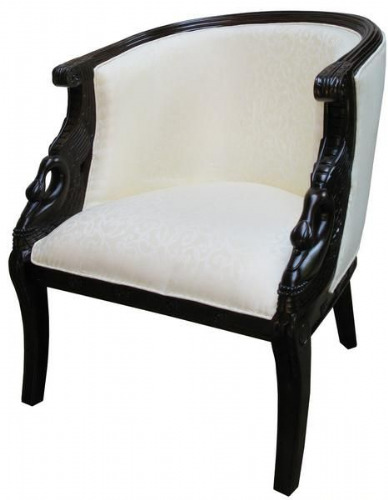 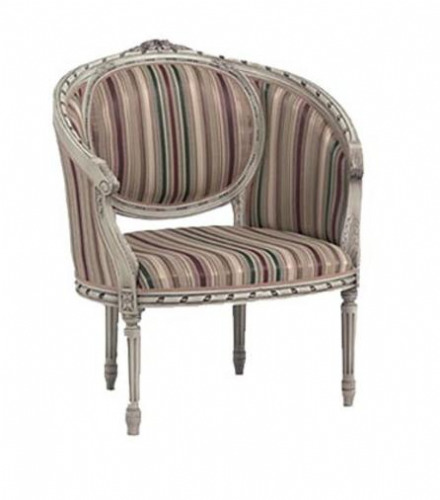 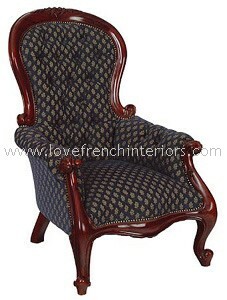 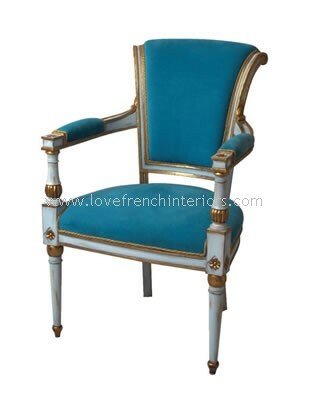 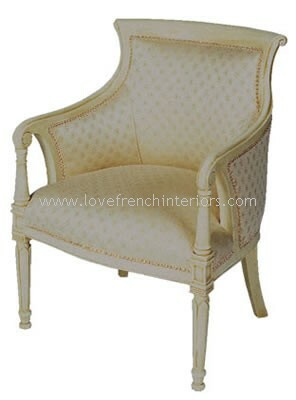 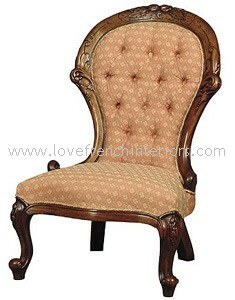 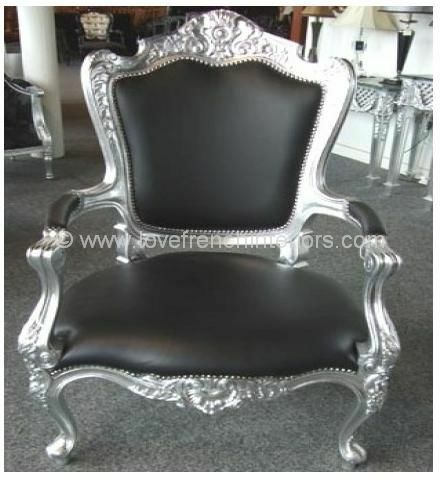 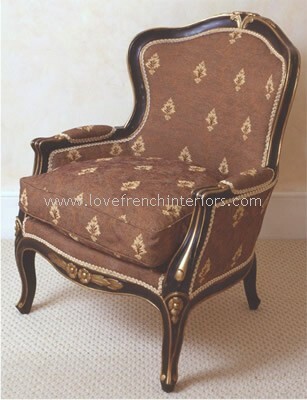 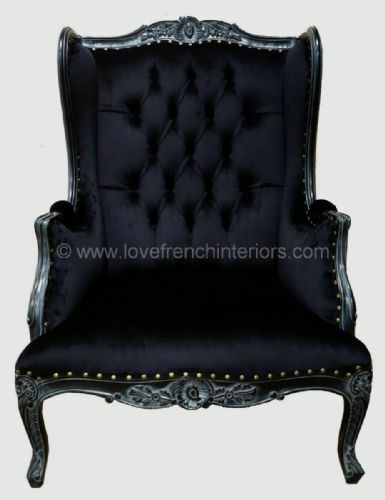 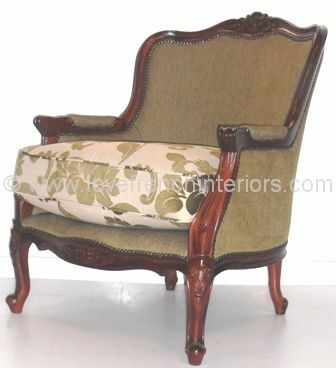 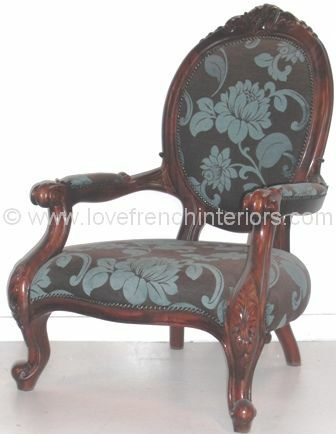 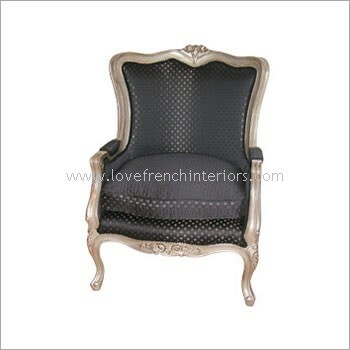 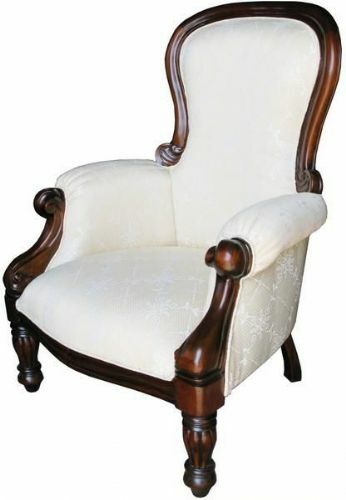 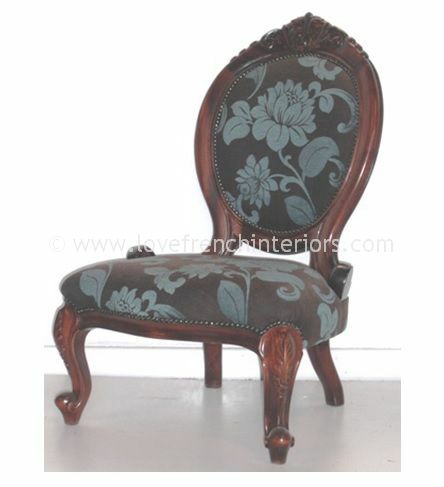 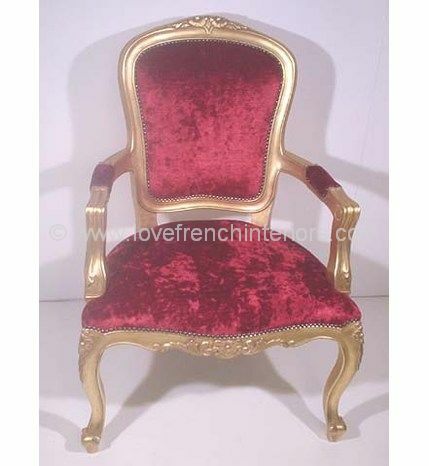 To view our dining chairs, carver chairs and bedroom chairs just click here.